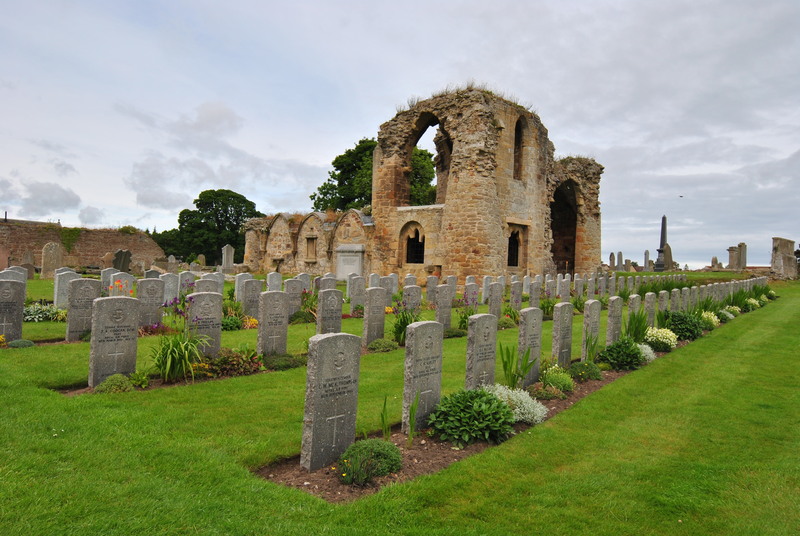 There are more than enough romantic ruins in Moray but Kinloss is a special one as it was not only one of the greatest religious powerhouses of its time, it was also home to an interesting business idea. The three key words are Cistercians, Reformation and Cromwell. Founded in 1150 by the saintly King David I, Kinloss is very old. The Cistercians were the largest and richest order of Scotland at the time and thus not only a religious but also a social center of power. 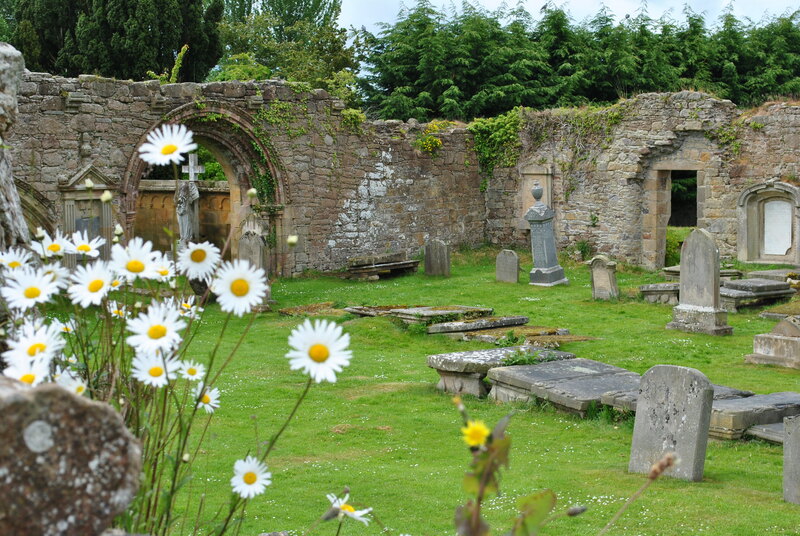 The abbey is dedicated to the Blessed Virgin Mary and was extended extensively around 1530. Shortly thereafter came the end. With the Reformation, all Catholic houses of worship were closed or destroyed. 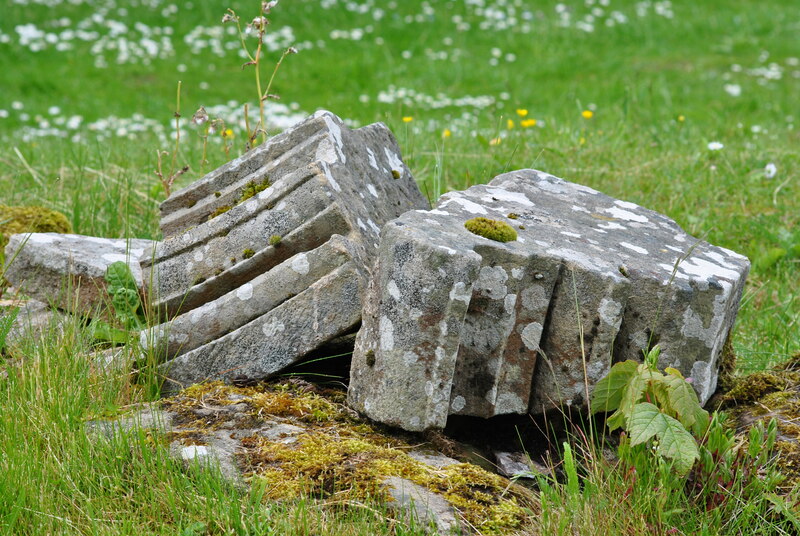 Kinloss Abbey was now no more than a ruin, but the exploitation and sale of building materials continued. Very little of the old grandeur is left today. For religious and for business reasons.